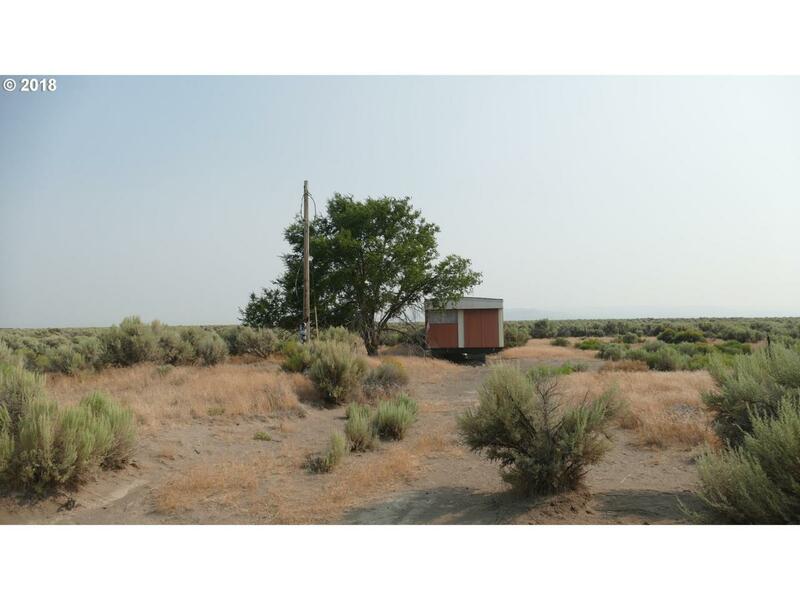 Level and picturesque 15 acre parcel of land. Well is present, power is connected. Great home site. Zoning is A-2 Agriculture, with a R-Range comprehensive plan designation per Lake County Planning. Buyer to verify. Home currently on property is excluded.